Also includes some personal memos. 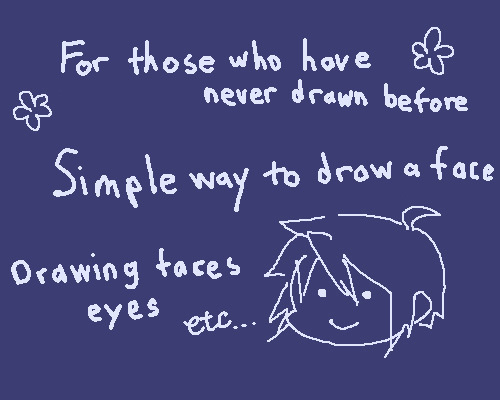 Perhaps this might be use to those who think "I can't draw the face I intended!" or "Just draw without thinking of words? I'm trouble over how I can't even do that in the first place!" Left-sided thinkers might grasp this more quickly with words. ■For intermediate level people who can already imitate another's drawing, looking at this will just be a waste of time. Please don't make fun of me. ■Huh, the numbers disappeared...! It's 1, 2, 3, 4 from the top orz. Also, do note that the balance of the face changes when seen from above or below. ■12/1 I re-uploaded this with the numbers back, some additional explanation, and the complete image after coloring the line art. I had fun coloring the girl as I looked around various tutorials on Pixiv. Lol. I'll elaborate on the coloring in one additional picture after. ■The "it's okay to trace or copy" part is only relevant to practice time. What you should steal is only the sense of balance, as I do not recommend stealing not the whole picture (or its setup). This image has been resized from the original size of 730 by 2700 To see the full image, click here or on the image itself. Yesterday, I finally realized the truth. This image has been resized from the original size of 672 by 10700 To see the full image, click here or on the image itself. 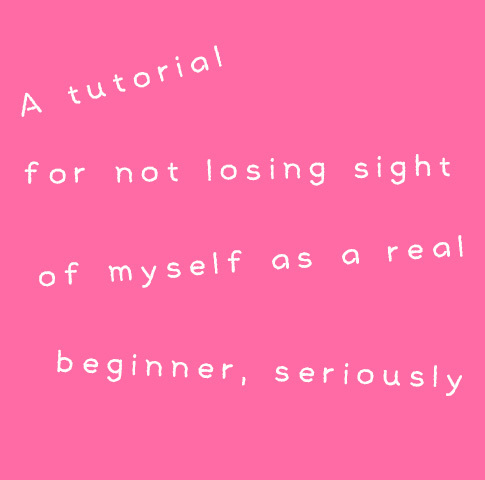 For beginners on the level of "I don't know what setups are, so I tried looking around! 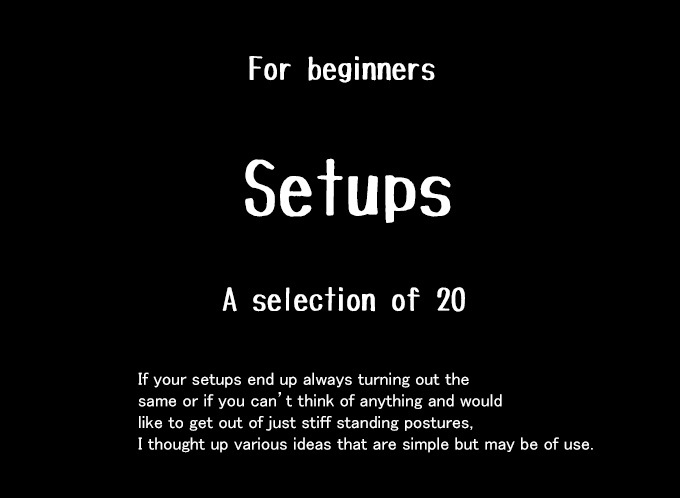 In fact, what are setups?" There's many that might be useful from tomorrow on. I was once unable to draw the whole body, and what enabled me to start drawing the entire body is by first learning the body proportions. Recalling back to those times, I summarized the ideas into simple important points and presented it as a lesson. 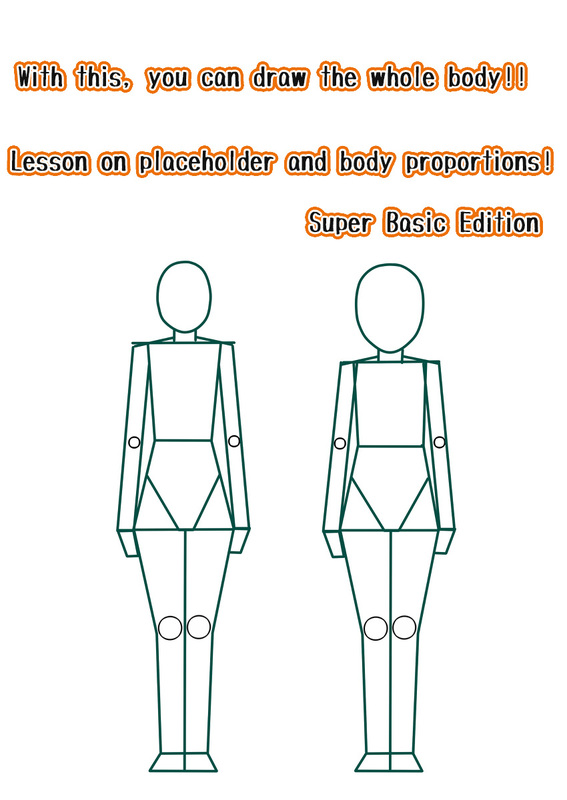 I would be pleased if it can be of help to those who are currently having these same difficulties or for those who can draw the whole body but wish to confirm their body proportions, among others.